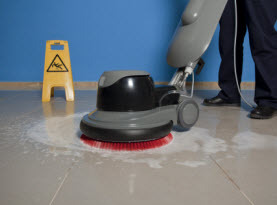 Local commercial businesses and residential home of the Greater Los Angeles, California area is not immune to needing cleaning and restoration services. With the help of CA Carpet Cleaning & Water Damage Clean Up, a fully licensed and insured company, we can respond to your cleaning needs. We are also available 24/7 to provide our professional restoration and clean up services when disaster strikes. With the latest in high quality technology, fine cleaning products and skilled technicians that are more than qualified to perform the service we offer, you can expect superior results. CA Carpet Cleaning & Water Damage Clean Up of Greater Los Angeles, California includes a plethora of services designed for the commercial and residential properties locally and in surrounding areas, including carpet cleaning. Carpets should be professionally cleaned once a year for homes and twice a year for businesses; more so as needed. 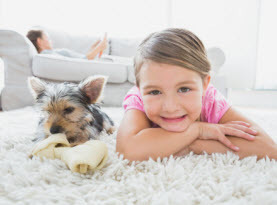 To extend the life of your carpets, and to keep them looking gorgeous and in optimal condition, routine vacuuming and spot cleaning is essential along with professional cleaning. 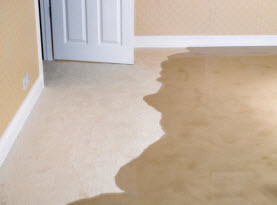 Not only can the experts of CA Carpet Cleaning & Water Damage Clean Up remove any unsightly stains and neutralize odors, but professional cleaning extracts the deep rooted dirt and debris that is below the surface, expediting the deterioration under the carpets. The granules from dirt and debris in conjunction with daily foot traffic create traction, acting as a sandpaper-like effect and shortening the life of your carpet. 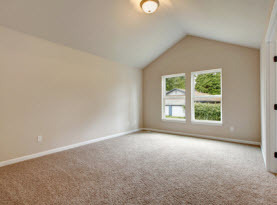 With CA Carpet Cleaning & Water Damage Clean Up conducting professional carpet cleaning for your Greater Los Angeles, CA home or business, they will be cleaned, sanitized, and deodorized; leaving them fresh and vibrant. Call CA Carpet Cleaning & Water Damage Clean Up today to schedule your carpet cleaning appointment.